Risk-management gurus tell us that we need to anticipate and make allowances for those things that we know could happen (but hope that they don’t).  In the management of manual material handling carts, a common hidden and unknown factor is the stability or consistency of operating forces over the life of the cart. 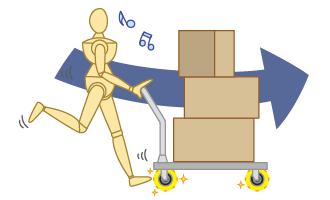 Operating forces are those forces necessary to initiate and sustain movement of the cart. Those forces will change as carts and casters wear.  This factor can mean risk of injury for the company as, if the operating forces change, the risk of injury to the worker increases substantially. 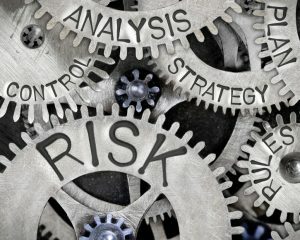 While we have good processes in place to measure the initial and sustained operating forces and to ensure that those forces are within safe limits, we are perhaps less accomplished in utilizing risk management processes to ensure that the required forces remain within safe limits over the course of time. How can we assure ourselves that a cart’s long-term operating forces aren’t hidden and that they remain within the desired performance envelope six months or a year from now? Operators are trained to do a quick, once-over inspection of a cart before they use it. They are empowered to flag and remove carts from service – carts that are obviously damaged or require more force to operate than it should. The operator training also highlights the importance of observing the rated capacity of carts; an over-loaded cart requires more force to maneuver and overloading it may also accelerate the rate of wear on the casters. Facilities with well-developed programs to manage cart handling ergonomics routinely schedule carts for preventative maintenance to ensure that all components, especially casters, are functioning as expected to keep the forces within recommended limits. There is often something of an art to scheduling these maintenance intervals, as different equipment and different use patterns can affect the rate at which casters and carts wear out.  Experienced managers note that a part of maintenance scheduling is learning from experience. For example, an experienced manager knows that carts that receive intense use or are used in adverse environments might be scheduled for maintenance checks more frequently. 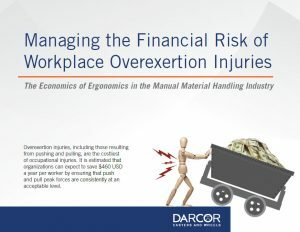 The obvious benefit to a material handling cart management program which is rooted in proactive ergonomics is the reduction in the risk of injury. Research conducted at the Liberty Mutual Safety Institute noted that keeping operating forces within the capability of at least 75 percent of females significantly reduced the risk of injury. Less widely known is the potential positive effects on operational efficiency and productivity. 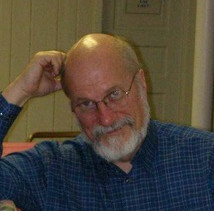 However, in a recently published case study, A Closer Look at How Low Quality Casters Will Cost Your Organization in Productivity, Hodgins has noted that, by equipping carts with more ergonomically-suitable casters, the manual exertion forces while handling carts was reduced which resulted in a 10% increase in productivity. It also achieved some notable operating efficiencies; fewer carts and personnel were required to perform the same volume of work. A proactive approach to cart risk management ensures that operating forces are kept in check throughout the service life of the cart which means reduced risk of injury to valuable workers. In addition, organizations can hope to also achieve improvements in productivity, operational efficiency, and peace of mind.  To gain a thorough understanding of how you can manage the financial risk of workplace overexertion injuries, download the Economics of Ergonomics in the Material Handling Industry Guide. Swivel Caster, Rig made of machined steel, Top Plate mounting. Solid Elastomer wheel tread, Precision Ball bearing. Rigid Caster, Rig made of pressed steel, bright zinc finish, Top Plate mounting. Neoprene wheel tread, Precision Ball bearing.